Advertise on The Wellness Coach! Promote your brand on my top-rated show! Are you a company or have a product in the natural foods industry? 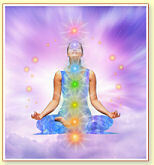 Maybe you’re a coach or company that promotes wellness, self-development or environmental responsibility? Looking for advertisers and sponsors! We can also do giveaways, advertorials, audio ads, product reviews, and possibly video or banner placement as well. 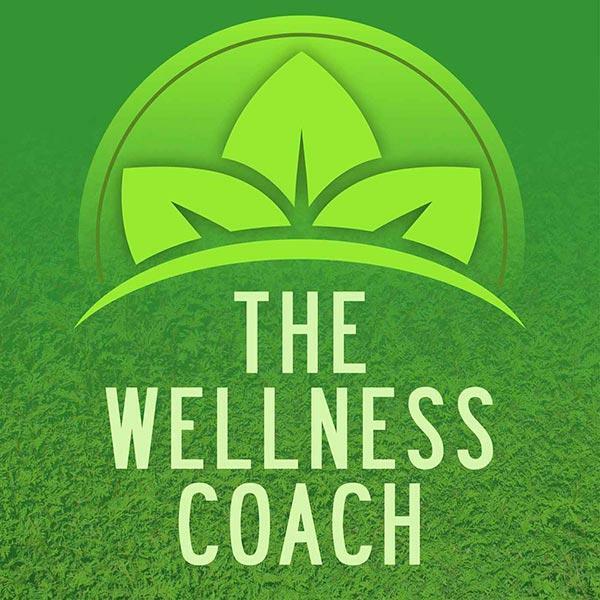 The Wellness Coach has had over 21,000 listens and BlogTalkRadio gets 23 million unique visitors, 170 million pageviews, and 31 million visits each month.